Gracious and meticulously maintained center hall colonial situated on 3 beautiful acres in scenic Richmond. This fine home offers 5 bedrooms, 4 baths and a wonderful flowing floor plan that seamlessly integrates a circa 2005 addition. Many recent upgrades and improvements include newer windows, doors, kitchen, bathrooms, & boiler, to name a few. 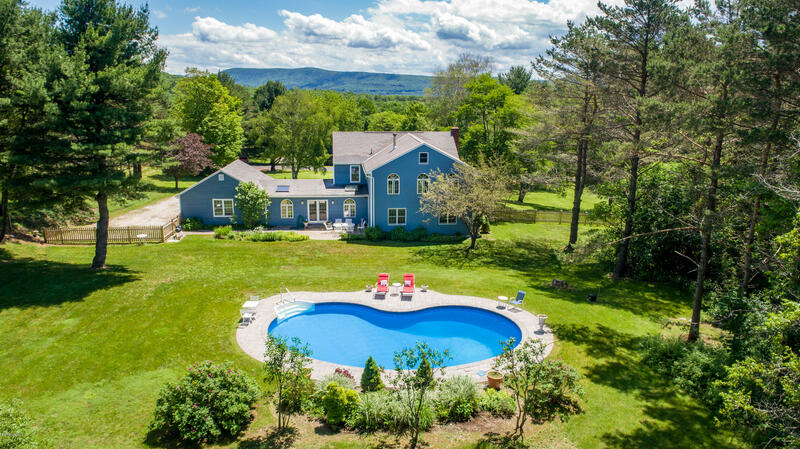 The level, sunny & private yard features a beautifully landscaped heated pool, mature plantings and privacy all abutting another large beautiful tract of land. Conveniently located 2.5 hrs from the NYC & Boston metro areas and centrally located to take advantage of all the Berkshires have to offer!